At its meeting in Colorado on April 21, the National Organic Standards Board (NOSB), an advisory committee to the USDA National Organic Program, had a long discussion about whether hydroponic and aquaponic farms could keep USDA Organic certification. 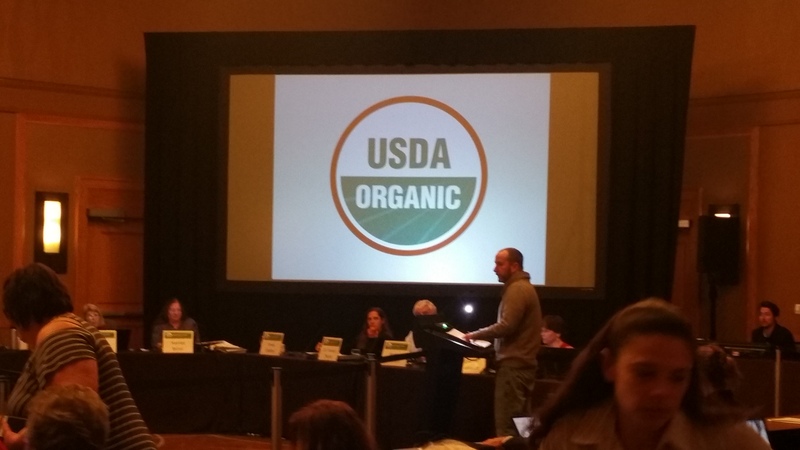 The Board reviewed what the term “Organic” means in the United States and other countries. 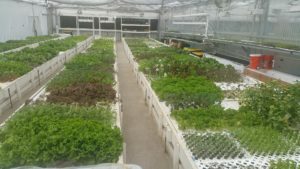 The largest debate is over whether “Organic” requires soil, but there was little mention about other efficient resource use. Hydroponics and aquaponics are sustainable systems and they are important for the future of agriculture because they reuse waste and water, they can use less energy, they can run on alternative energy, they are space efficient, they are versatile and today, organics should be about more than soil. It should be about the whole picture. 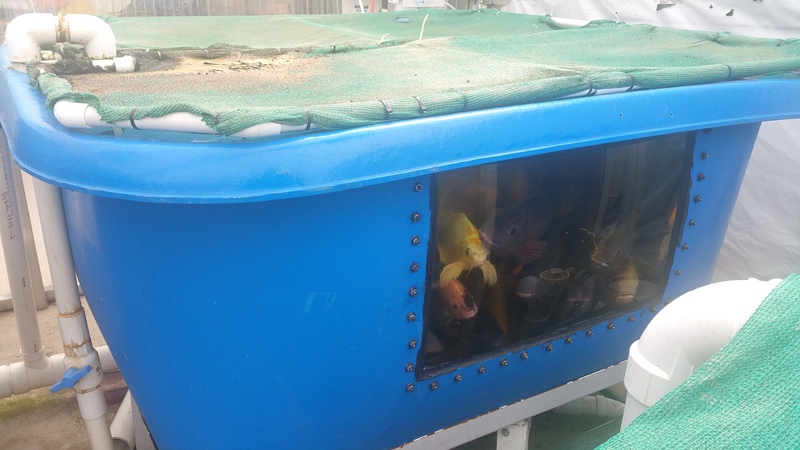 We should be looking to improve our planet and these types of farms at their very core are eco-efficient. It was especially ironic that the NOSB was considering pulling Organic certification from such highly eco-friendly farms on the day before Earth Day. Fortunately, the Board recognized that it needed more information before making such a crucial decision, and deferred their final recommendation until its next meeting in the Fall, and possibly even longer. RFC member farmers, including Michael Hasey of The Farming Fish in Oregon (who brought pesto from his farm for the board and attendees to sample), also attended the meeting and provided comments and information to the NOSB. 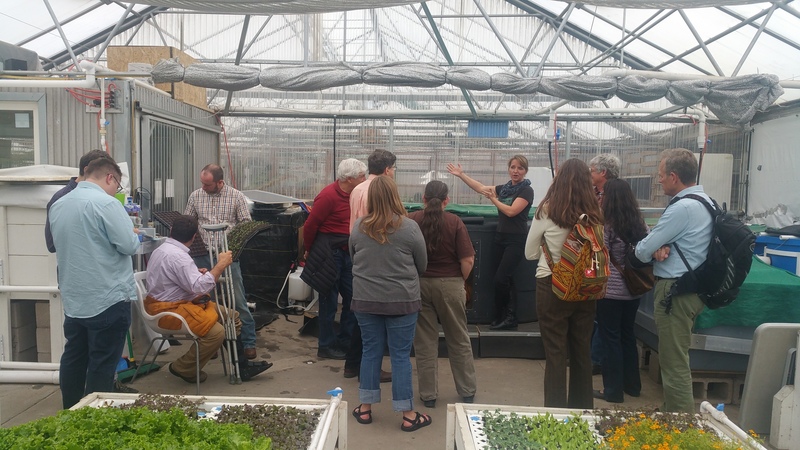 Tawnya Sawyer of Colorado Aquaponics offered NOSB members a tour of her facility at The GrowHaus there in Denver. A number of the board members participated. Click here to see the statement RFC’s Executive Director, Marianne Cufone, released to the media on Friday, and click here for RFC’s comments to the NOSB. ⟵RFC ED Chosen for Grist 50 List!